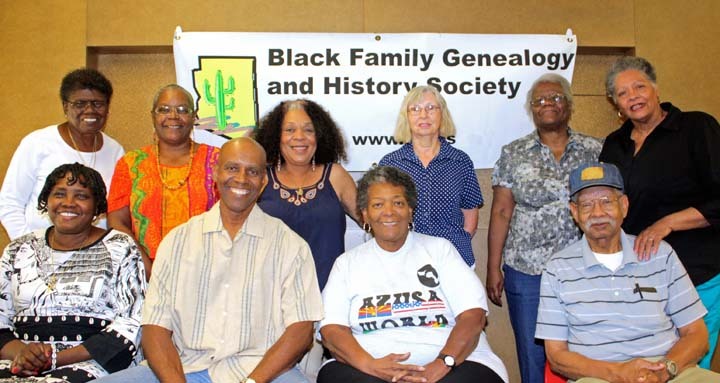 View genealogy webinars for free! You can also view Legacy Family Tree’s 2016 webinar schedule. Remember, online access is free for 7 days following the webcast. To view archived webinars from previous years, you can purchase a monthly or annual genealogist subscription.